On Human Symbiosis and the Vicissitudes of Individuation. This book is the first of a two-volume series covering Margaret Mahler's conceptualizations regarding the psychological diformations of the young psychotic child and her theoretical position on normal emotional development. The theoretical discussion proceeds along more formal psychoanalytic lines; there are rich bibliographic entries. Some attempt is made to weave into the theoretical position the work of nonpsychoanalytic investigators such as Jean Piaget and Heinz Werner. 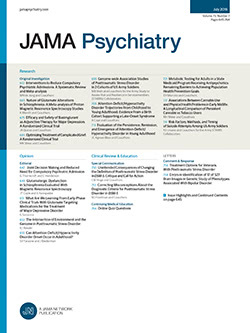 With numerous interpretive works of Piaget now pouring into the American literature and increasing emphasis on an ethological orientation to early child development, it is encouraging to others struggling to synthesize these positions into an integrated approach to child psychiatry to discover such efforts within these pages. One would hope for expansion from this point rather than shrinkage.